Our subsea system customers continue to grow. 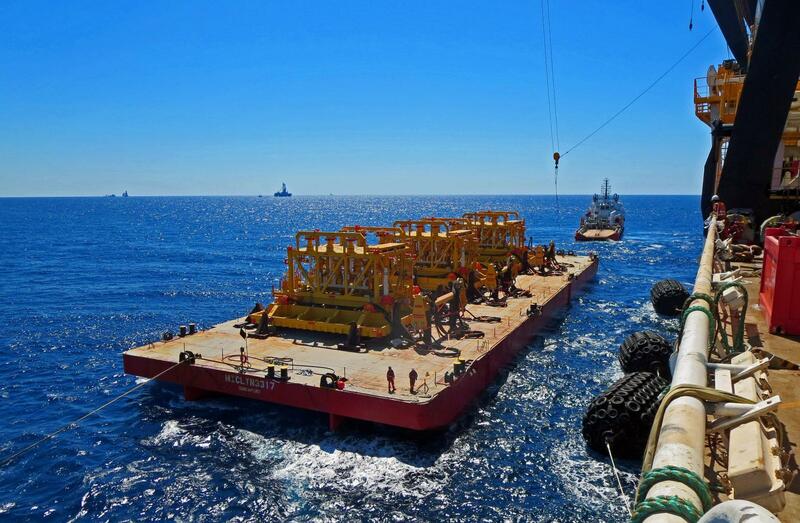 We're y​our first choice for the highest quality fabrication of subsea systems with on-time delivery and capacity to do major international projects. 2JCP has large capacity for carbon steel fabrications. Our available capacity is 10000 man hours per month. the subsea production will be on par with traditional oil and gas production offshore.